Deliveries may include either the new version or the old version, depending on what’s in stock. The modern design of the Mexican Silver Libertad 1 oz is much different than the earlier silver Libertad in both design and execution. 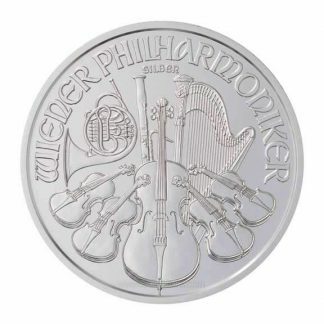 This modern Mexican Silver Libertad 1 oz is a larger silver bullion coin measuring about 1 ½ inches in diameter and its thickness is about 1/8th of an inch. Its size and finish are very similar to the US Silver Eagle. The obverse of the Mexican Silver Libertad 1 oz is marked with its weight (1 onza) – its purity (Plata Pura) – its finess (.999) and the date of manufacture (2015). Pictured is the winged Victoria of the Mexican Independence Victory Column – she holds a wreath in her right hand which symbolizes victory and a broken chain in her left hand which symbolizes freedom. 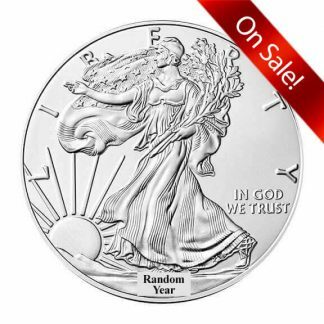 The Mexican Silver Libertad 1 oz is another popular bullion coin produced by the Bank of Mexico (Banco de Mexico). The workmanship is wonderfully simple and elegant. 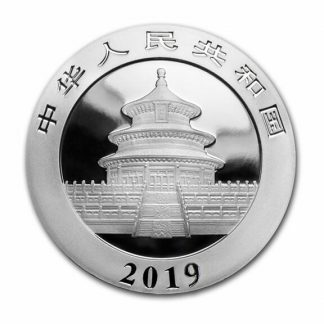 Each Libertad contains an ounce of pure silver and the Bank of Mexico has included interesting extras: (1) the 2015 mintage will be capped – perhaps 500,000 coins which is enough to make this a legitimate bullion coin – meaning it will fluctuate directly with the price of silver. At the same time this production limit will market well to the international market. 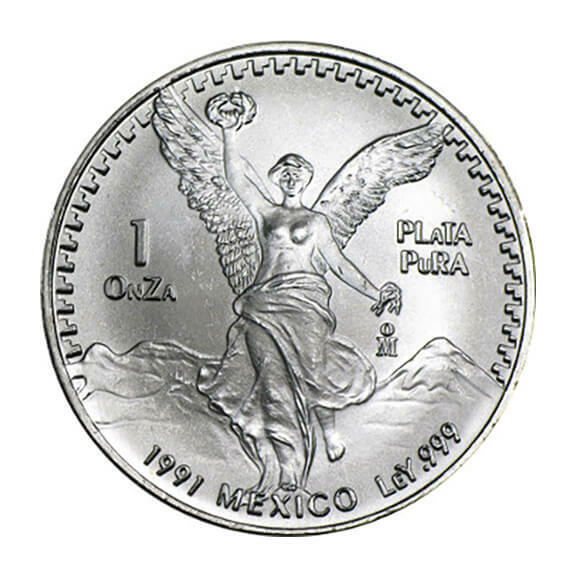 (2) Because the Mexican Silver Libertad 1 oz is produced by a sovereign country its purity and manufacturing quality is guaranteed. 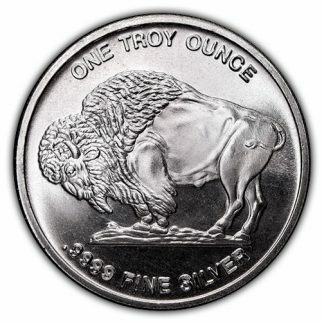 This enables dealers worldwide to post daily buy and sell prices on these beautiful silver coins which directly follow the price of silver. 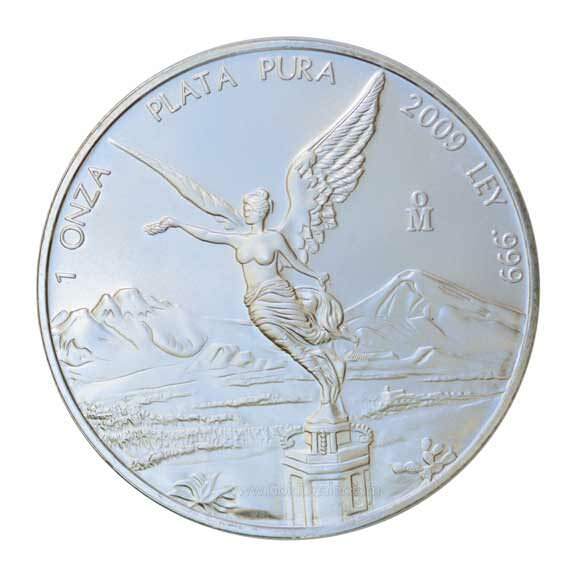 (3) Because of these quality standards the Mexican Silver Libertad 1 oz is IRA eligible. 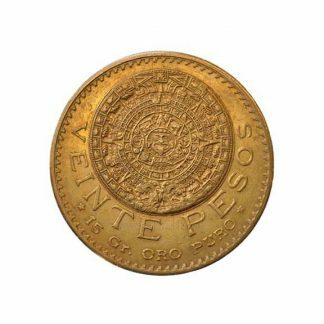 (4) These brilliant uncirculated coins are in pristine condition and come from the Bank of Mexico in original tubes of 25 coins. 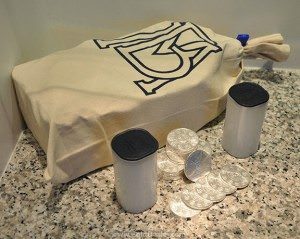 And original bags which contain 18 tubes or 450 coins to the bag. Check out our Silver Dollar Morgan List or our US Gold and Silver PCGS Certified Page for more information on US graded coins.